The past couple of weeks have been hectic to say the least. 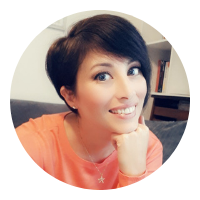 With my 18 month old having baby measles, and life basically throwing a bit of everything at me, my stress levels have gone through the roof lately. I've still been busy working though. The tour for Fairy May continues to take me to various destinations across the web and is drumming up a nice buzz for the book, not to mention collecting some awesome 5 stars reviews along the way! You can see the full tour schedule at my website. All comments, shares and likes are much appreciated. In other news I've also been working on my next book. Yep no rest for the wicked! 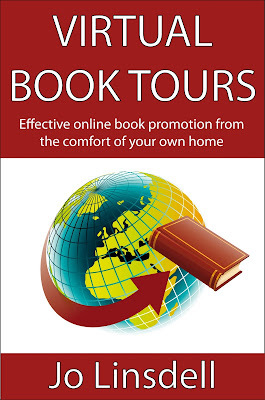 Today I'm very excited to show you the cover art for Virtual Book Tours: Effective Online Book Promotion from the Comfort of Your Own Home. The book will hopefully be released this Spring so watch out for the official release date. With years of experience organising my own virtual book tours and collaborating with tour companies, I have loads of information, tips and advice to share in this book that will make it a must have for any author.